Our Experience, Enthusiasm, and Ability Make the Impossible a Reality! 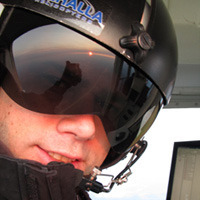 It’s what sets Valhalla apart from any other helicopter company. 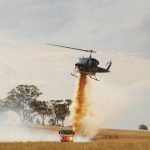 Valhalla Helicopters is able to offer exceptional service since our pilots and engineers are among the finest and most experienced in the industry, our aircraft are meticulously maintained and our field crews are trained and current with all necessary safety certifications to meet our individual customer requirements. 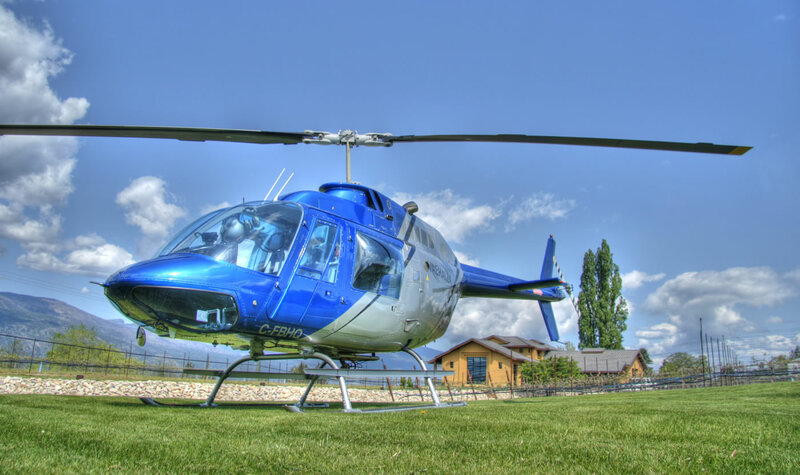 Whether you are a helicopter rookie looking to check off that flight box on your bucket list or a seasoned flyer who can spot the difference between a Bell Medium and a Jet Ranger, Valhalla Helicopters can fly you on the experience of a lifetime. 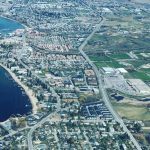 Discover breathtaking scenic views of Kelowna from high in the sky! 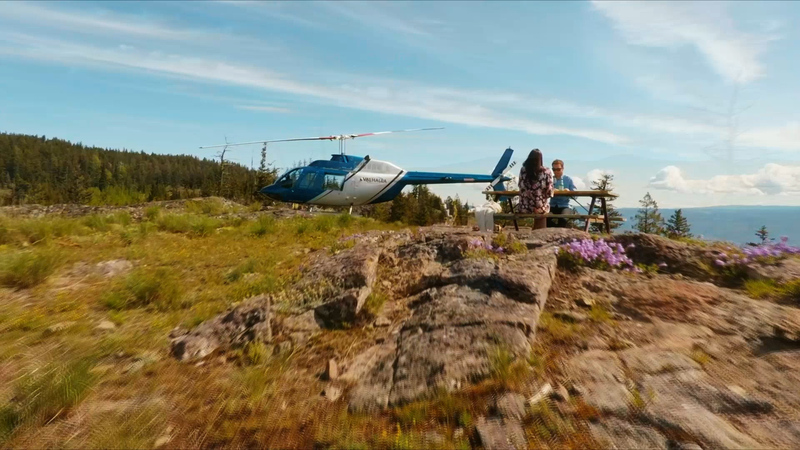 Max 4 guests per helicopter. 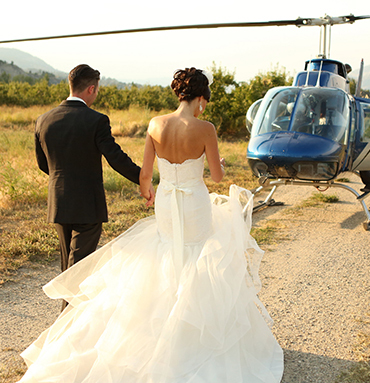 Customize your most perfect day while overlooking the serene and breathtaking views of Kelowna. 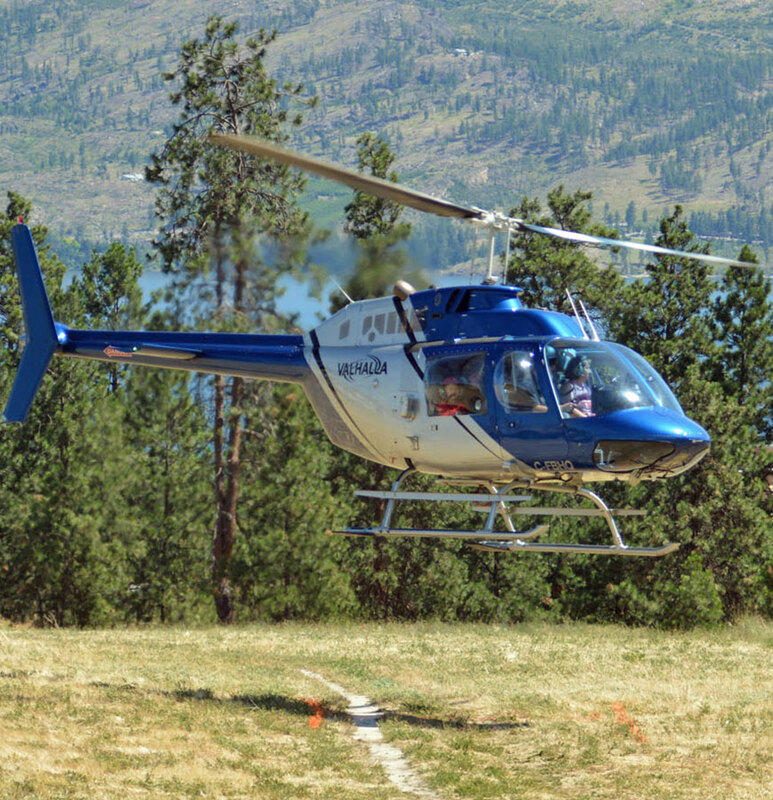 Our Heli-Scenic tours are year round. 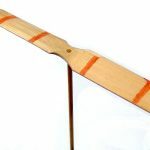 They are great for last minute adventures and we always have a helicopter available and ready to go! Embark on a one-of-a-kind experience! 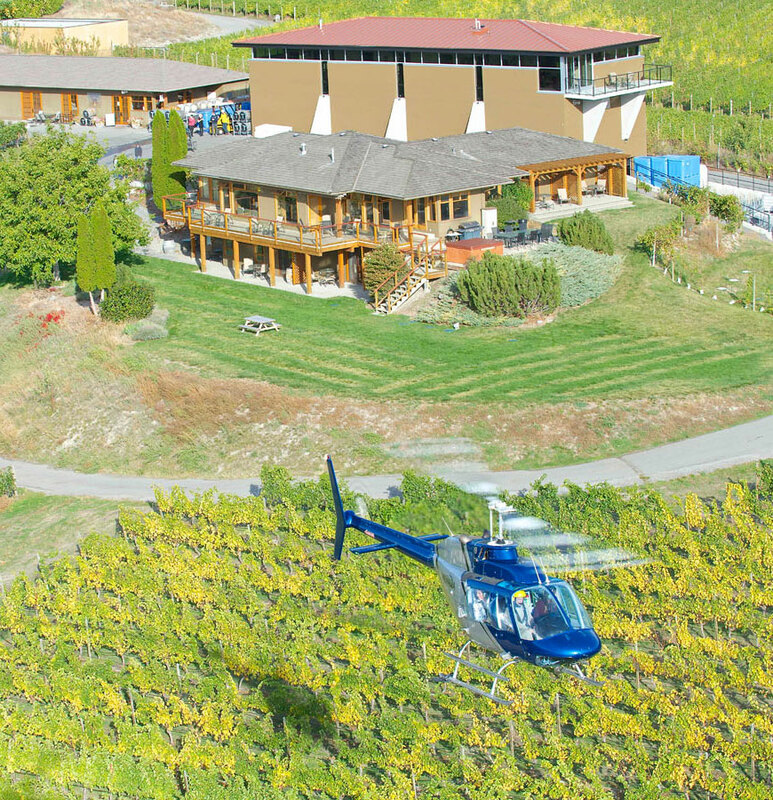 Tour Okanagan Wineries by Helicopter. Wine tasting is that much more fun when you arrive in style. 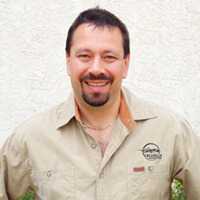 Chad has experience, skill and an extensive knowledge of aircraft maintenance and repair, complimented by great supervisory and organizational skills – all attributes key to the DOM position. 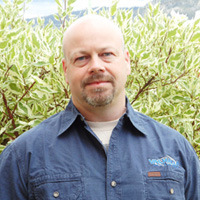 As the Occupational Health and Safety Manager, Stew is always working to improve his safety expertise.